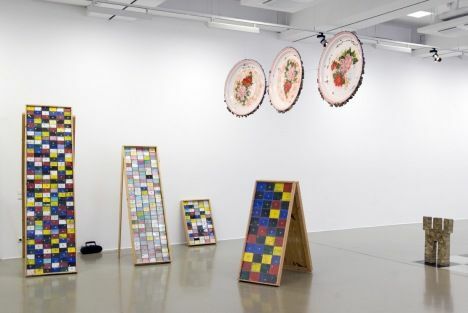 Join curator Kerryn Greenberg for a tour of Meschac Gaba's work titled: Museum of Contemporary African Art. Taking the audience through her curatorial processes, she will map out the display from its origins to completion. The work consists of twelve sections that allow interaction and exchange, including the Salon, Library, Museum Shop and Museum Restaurant. This is a special and exciting opportunity to visit the display while it is quiet and closed to the public.